Horsey StuffWhat is the difference between jodhpurs and breeches? I don’t know about you, but I regularly use the terms breeches and jodhpurs interchangingly. This is largely due to my inner struggle to remember how to spell jodhpurs! (Sometimes I think I might be a tad dyslexic!) So I regularly use breeches when I am writing instead so that I don’t have to deal with that internal struggle. However, despite how interchangeable these phrases seem, and how similar both garments appear to be, they are different and have slightly different purposes. Jodhpurs are named after the Indian city of Jodhpur. The Indians wore tight fitting trousers around the calves which were looser towards the top when they rode and played polo. When the Brits were over there, they liked this style and adapted them to the jodhpurs we recognise today. Often associated with children and jodhpur boots, they are considered more casual riding/stable wear. They are longer, often being baggy and thicker around the ankles, which makes them more suitable for short boots and chaps an the colder weather. 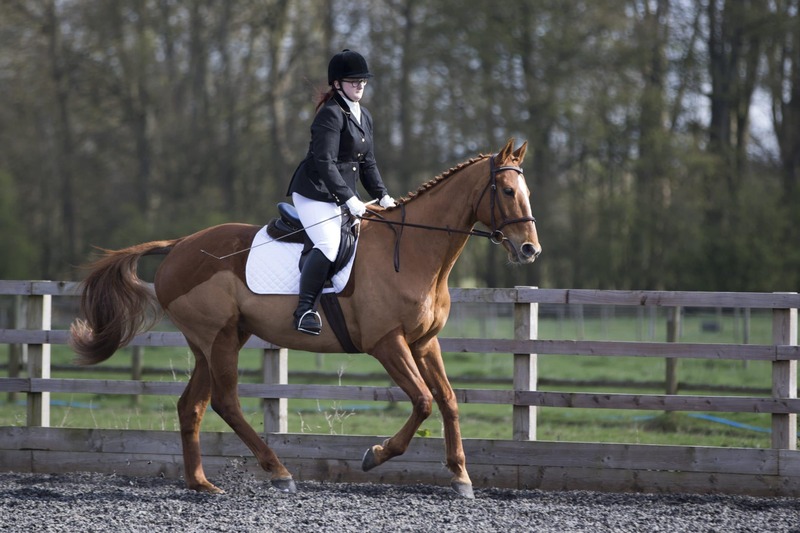 Beeches have developed over the year to be smart competition wear. They tend to be shorter and thinner towards the bottom, meaning they fit better under long boots. Many of them will have buttons and foot stirrups to wear inside your boots to stop them from riding up your leg. 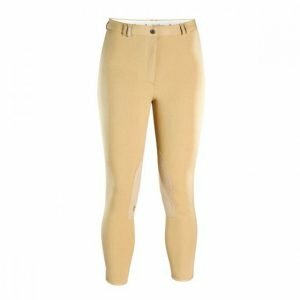 Despite what breeches and jodhpurs used to be designed for, these days they are very interchangeable and come in a wide range of colours and styles, making them suitable for any occasion. So it really is now a case of person preference. A relatively new arrival on the riderwear scene is the Riding Tight. 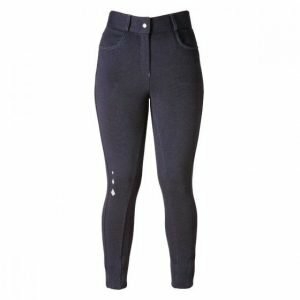 They are essentially sports/exercise leggings you can find in any good sports shop, but designed specifically for riding. They tend to be a thin material more suited to the warm summer months. 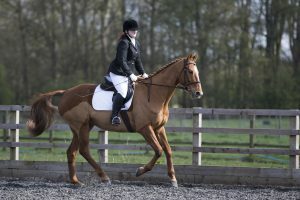 The idea is to have the perfect fit which doesn’t impede your movement or flexibility in the saddle.